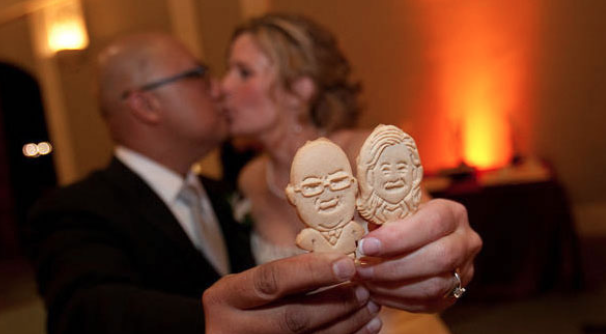 We are a San Francisco Bay Area boutique bakery committed to dazzling your guests and making them giggle with delight. Our hand-tailored designs make unforgettable favors, the ultimate personalized gifts, great surprises, and delicious, low-fat desserts. It is no surprise that Parker's Crazy Cookies has become a leader in unique edible favors. Please contact us if you have any questions about custom cookies, pre-made collections, ordering, or wholesale pricing. It would be our PLEASURE to talk with you!